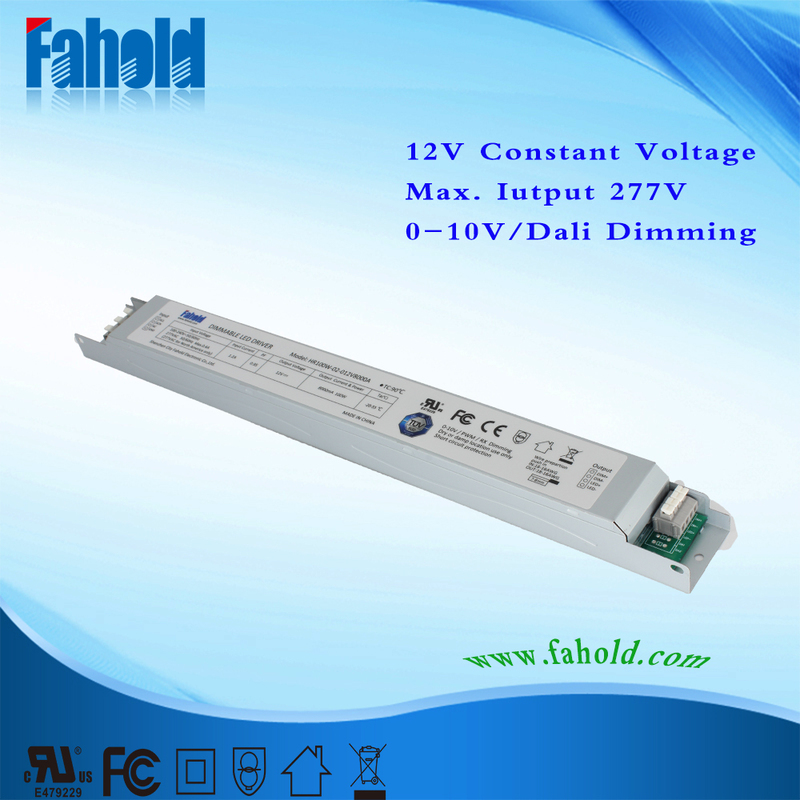 The Fahold Electronics HR100W-02-12 Constant Voltage Led Driver is reliable, long-lasting and versatile. With a long-lasting life rating at 80,000 hours, this driver can be used to run back-lit ad signs, architecture lighting, landscape lighting and more. • Cove lighting, facade accent lighting, ceiling integration,linear lighting. mains cables to ensure good EMC conditions. • The LED wiring should be kept as short as possible to ensure good EMC. The max. secondary cable length is 2 m (4 m circuit). • The Led Driver has no inverse-polarity protection on the secondary side. Wrong polarity can damage LED modules with no inverse-polarity protection. 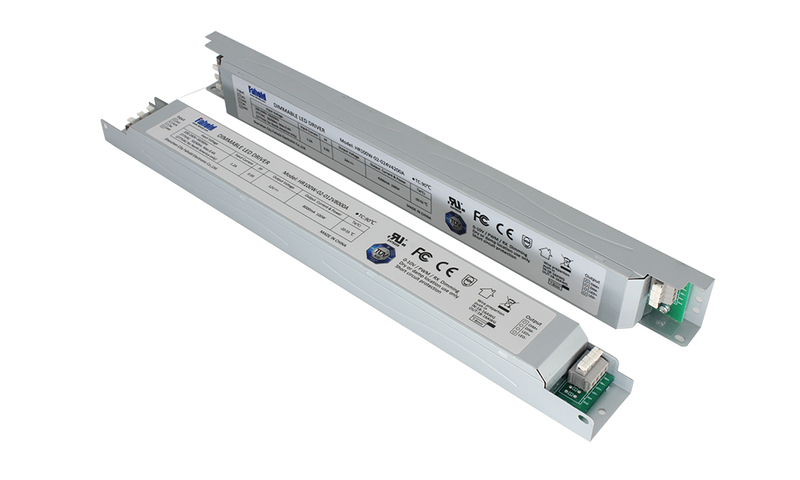 In general it is recommended to earth the LED Driver if the LED module is mounted on earthed luminaire parts respectively heat sinks and thereby representing a high capacity against earth. 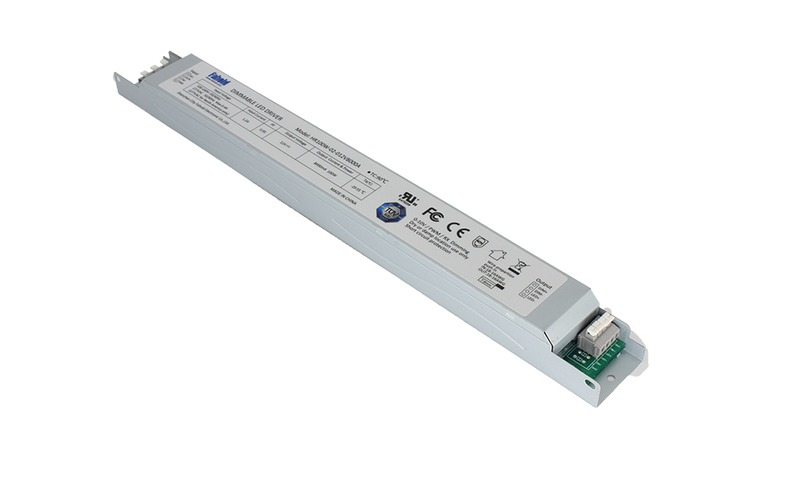 Looking for ideal Constant Voltage Led Driver Circuit Manufacturer & supplier ? We have a wide selection at great prices to help you get creative. All the Constant Voltage Dali Dimmable are quality guaranteed. 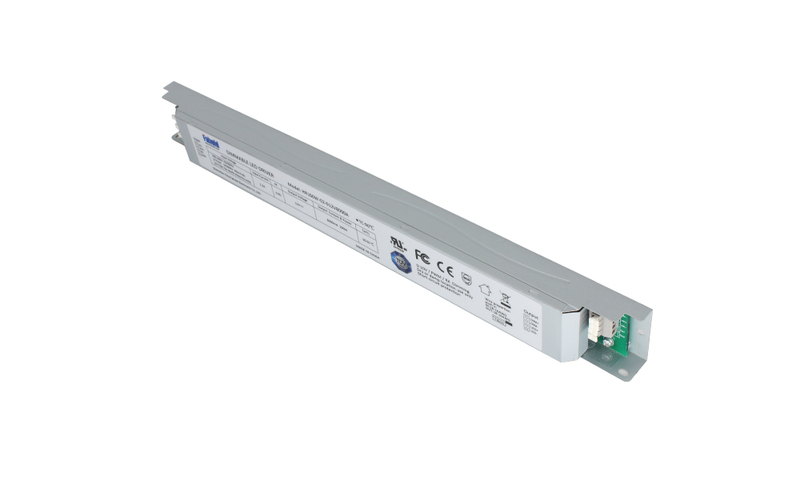 We are China Origin Factory of Led Driver Circuit Constant Voltage. If you have any question, please feel free to contact us.